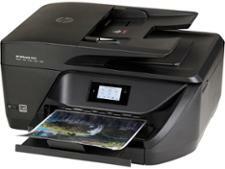 HP Officejet 6950 printer review - Which? 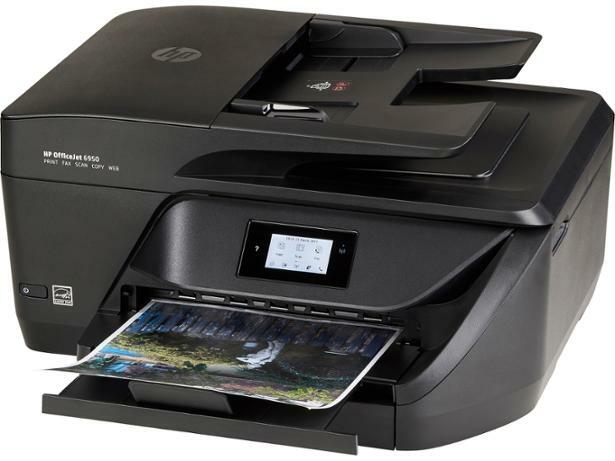 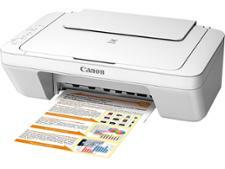 As an all-in-one inkjet printer, the HP Officejet 6950 is built for productivity. 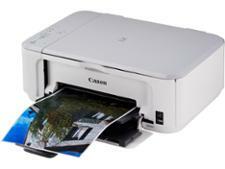 It prints crisp and punchy photos, but does the overall quality of the printing impress, and is this printer economical with your ink? 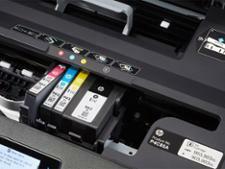 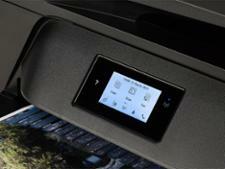 Find out in our HP Officejet Pro 6950 review.